Have you been thinking of making this Valentine’s Day extra special? Customized stickers are a fantastic way to make any holiday or event more unique. You might be surprised to see the variety of sticker designs, themes, and personalization opportunities that are available. 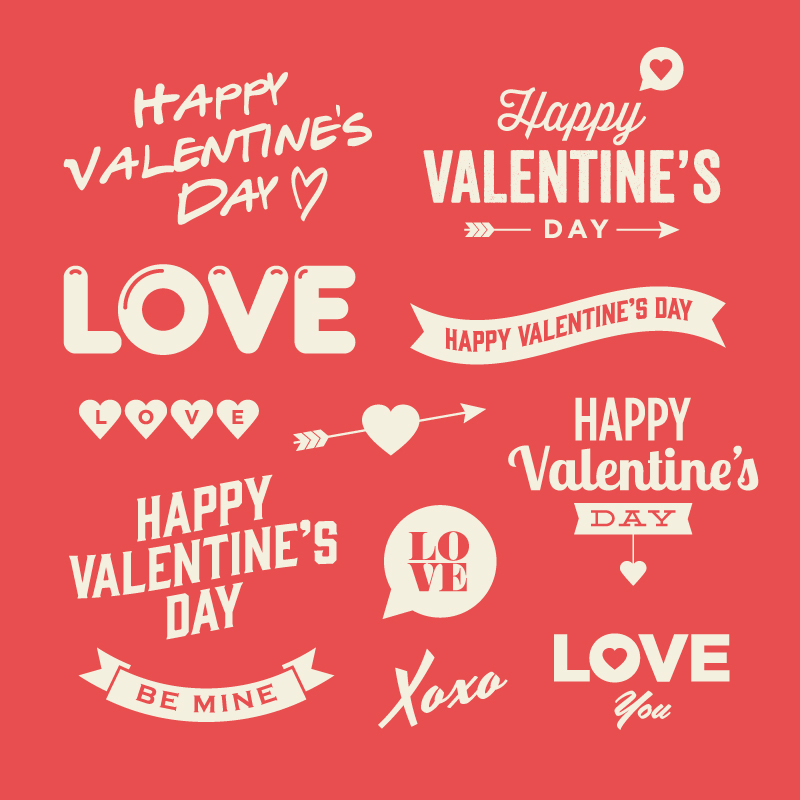 Valentine Day stickers that are professionally printed will add a pop of color to any invitation, card, decoration, advertisement, etc. 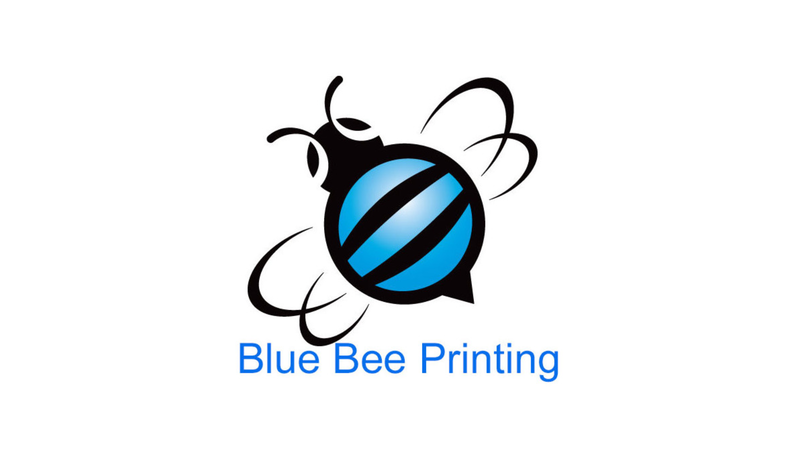 Not only will your products be personalized, but they will catch the eye of the beholder. Whether it’s a card sent in the mail or personally handed to a loved one, add a splash of sassiness and spice to your note. Your sticker can have a special image, a picture of you and your loved one together, a quote, or a warm message of friendship. You can use the same design for all of your cards, or you can personalize each one. If you have an image that you especially love, you can create a digital version of the picture that could be included with an e-card, or a post on social media. Chances are, your kids hand out little Valentine’s Day cards to their friends and classmates at school. Don’t be afraid to get them involved with spreading the love. Have them place a custom sticker on the small cards or simply get small pieces of paper and attach the stickers to the pieces of paper. If your sticker was a unique image, stick it to the piece of paper, and have your kids write personalized messages underneath them. This will be even more personalized than a store-bought card! If you’re thinking of handing out a small gift to a few close friends this Valentine’s Day, don’t worry about spending loads of money. Instead, focus your attention on the presentation of the gift. An inexpensive present that has a shiny, creative sticker on the wrapping paper can bring a smile to the face of your friend. A gift that’s in a mason jar, such as jam or jelly, or bath salts, can be spruced up with a custom label as well. Not only will a sticker add a rainbow of color, but your personal touch will mean the most. Maybe you’re thinking of having a Valentine’s Day party or special event. What better way to brighten up any event than with personalized invites? You can also use your unique stickers to decorate for the event – or consider placing them on goody bags that are handed out to guests. 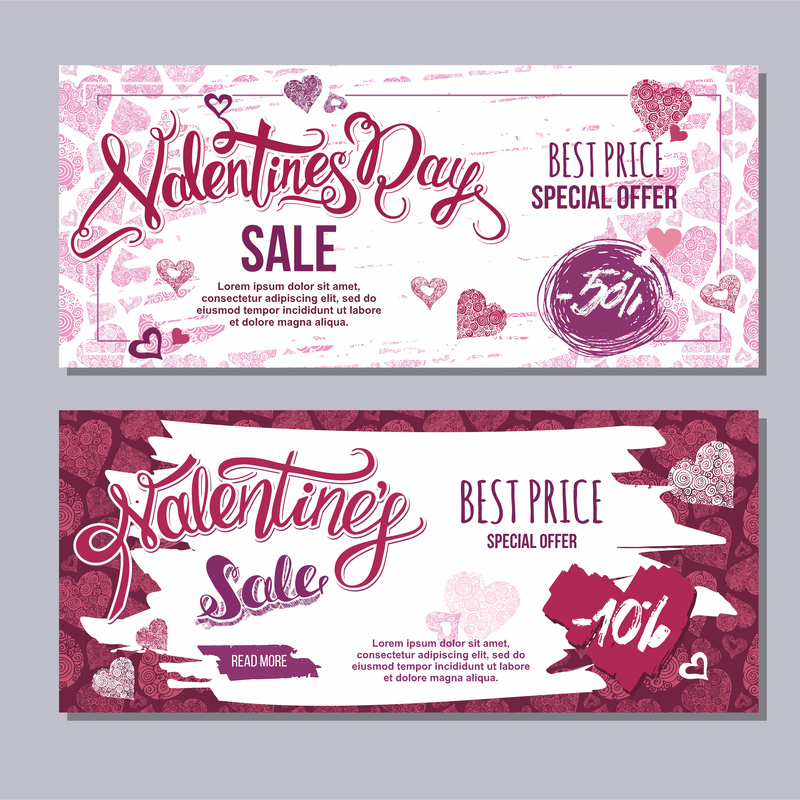 Having a special Valentine’s Day sale? Create stickers that announce a custom percentage off for each attendee. If you’re looking for more of a romantic ambiance, create the stickers with a flirty message and lay them out with rose petals. There are numerous uses for personalized stickers on Valentine’s Day. 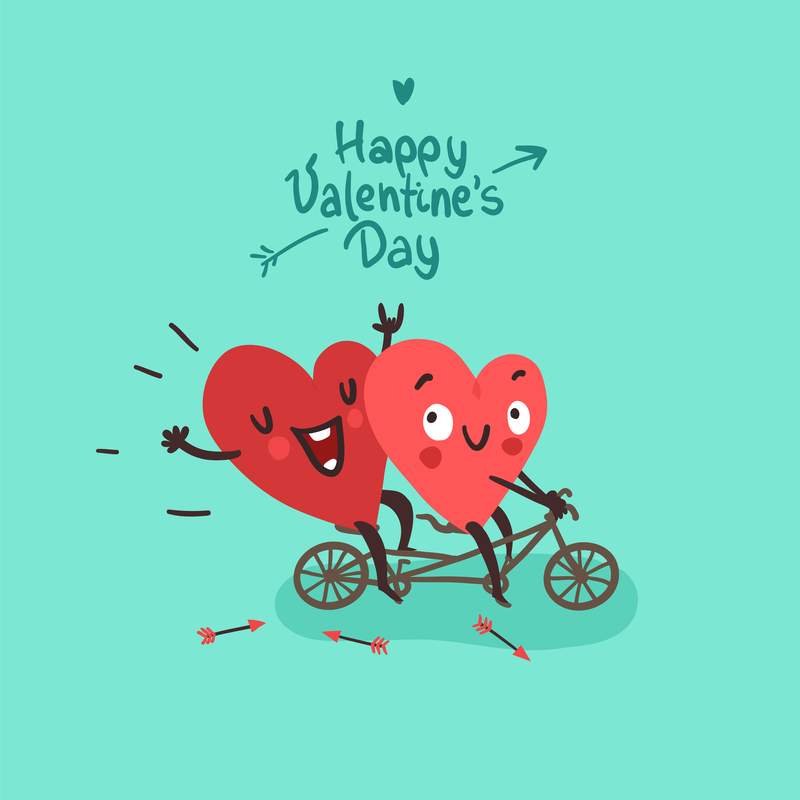 Surprise the special person in your life or show some love to your friends and family members by decorating your cards and gifts with stickers designed by you. Your designs and messages are limited only by your imagination, so don’t be afraid to unleash your creativity!